Tulum is a seaside town in Mexico known for ancient Mayan sites and cenotes in Riviera Maya. Rising from the turquoise splendor of the many-hued Caribbean, Tulum is a seaside pueblo of man-made wonders and natural treasures. The town, still staying true to its origins, has emerged from being an off-the-beaten-path pit stop for backpackers to new-wave tourism destination. Practice snorkeling in the azure waters, take a canal trip through the Sian Ka’an Biosphere Reserve in the afternoon, and book yourself a refreshing Temazcal session: to stay or to leave, therein lies the conundrum. Come here to bathe in its rustic elegance and go back revitalized with lots of memories. 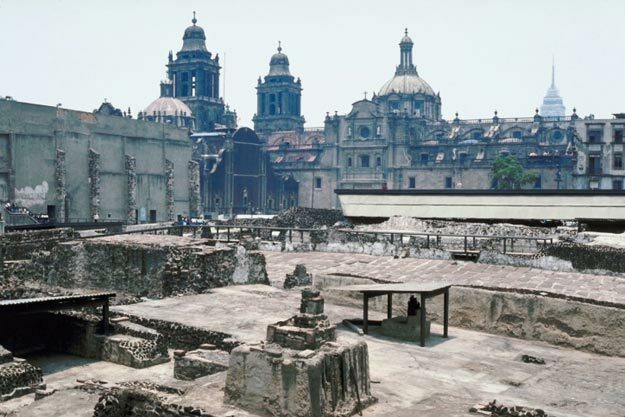 This Mayan site was known as ‘Zama’, which means “place of the dawning sun.” A former trading post of the Mayan Civilization, it was among the last cities inhabited by the Mayans and flourished between the 13th and the 15th centuries. 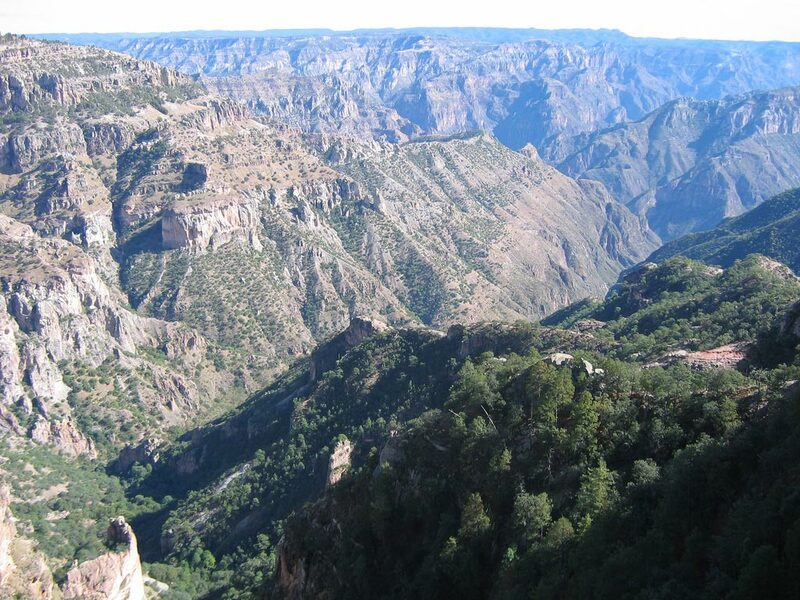 In 1518, a Spanish explorer Juan de Grijalva was the first European to arrive here. The word ‘Tulum’ means wall or fence in Mayan language. Tulum Ruins – More than 60 Mayan ruins and temples, perched on 12-meter-high cliffs overlooking the Caribbean Sea, are the numero uno reason to visit this region. A 784-m-long wall, made of limestone, encloses the tallest building of El Castillo or the castle. The Temple of the Frescoes features statues, carvings, and colorful frescoes. Other significant temples are: Temple of the Initial Series and the Temple of the Descending God. Cenotes – A large number of cenotes and cave systems are located in the Tulum area such as the Maya Blue, Dos Ojos, and Grand Cenote. Swimming, snorkeling, and scuba diving in these cenotes are experiences not to be missed. Beaches – There isn’t a nicer way to spend the afternoon than feeling the balmy breeze and relaxing in a hammock-furnished beach cabanas between swaying palm trees. White sands and jade-green waters of the Playa Paraiso (Paradise Beach) rival the ones in Cancun. Each additional turn, on the coastal road to Playa del Carmen, brings a secluded stretch of the Caribbean. The beach below the ruins is perfect for reflecting back on the ruins and have some unadulterated fun. Outdoor Thrills – While the Quintana Roo National Park offers campgrounds and hiking trails, get to Tulum National Park for breathtaking view of the sea. Swim with dolphins at Dolphin Discovery Akumal or try horse riding, kite surfing, jet-skiing, and paddle boarding on the beaches. Opt for aquatic zip-lining tours in Xel-Há Park and Snuba (snorkel and scuba) tours in Xcaret Park. Day Trips – Be it a single-day excursion or a week-long tour, you are never far away from fascinating destinations when you are in Tulum. Visit Playa del Carmen – a trendy city with bustling nightlife – or the Chichen Itza – a UNESCO World Heritage Site. 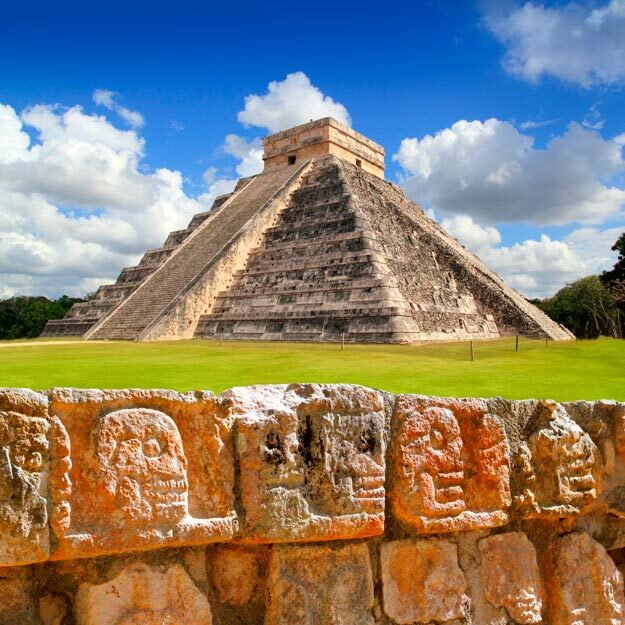 Chichen Itza, Kohunlich, Laguna Bacalar, Arrecifes de Cozumel National Park, Cozumel Island, and Sistema Sac Actun. This town, 1.5 miles from the archaeological site, is located along the east coast of the Yucatán Peninsula on the Caribbean Sea in Quintana Roo state of Mexico. It is around 80 miles south of Cancún. By Air – Cancún International Airport (CUN), a 90-minute drive from Tulum, is the intercontinental gateway to the Tulum ruins. It is served by flights to and from North American, South American, and European countries. By Road – Mexican Federal Highway 307 passes through the town and the main ADO bus terminal is located on the Tulum Avenue. Travelers can opt for public transportation via buses or rent a car from Cancún Airport. From all-inclusive resorts to smaller boutique hotels, the zona hotelera (hotel zone) offers all range of accommodations. For a luxurious stay, choose from Dreams Tulum Resort & Spa, Sueños Tulum, Palms Tulum Luxury Hotel, and Grand Sirenis Riviera Maya Resort. Budget travelers should check out DayTripper Hostel, Casa del Sol, Quintana Roots Hostel, and Hostel Sheck. Downtown Tulum has such a vibrant culinary scene that you can’t really go wrong when picking a restaurant. While Antojitos La Chiapaneca and El Asadero serve spicy Mexican cuisine, El Camello Jr is known for delicious seafood. Hartwood is a unique solar-powered restaurant that offers fine dining and eclectic cuisine. Although Tulum tends to have warm weather throughout the year, the ideal time to visit is early winter, from October to December. It’s when hotel rooms are less expensive and tourist attractions are not teeming with crowd. 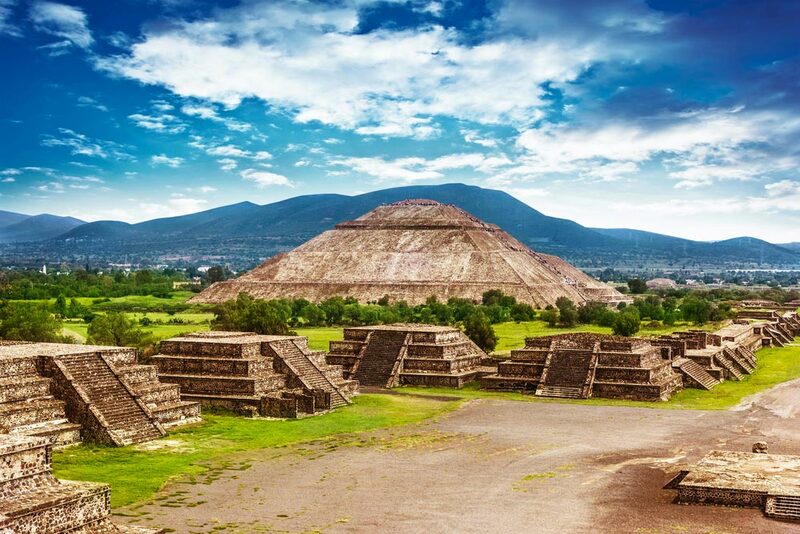 It was an important site for worshiping the Descending God during Mayan civilization. 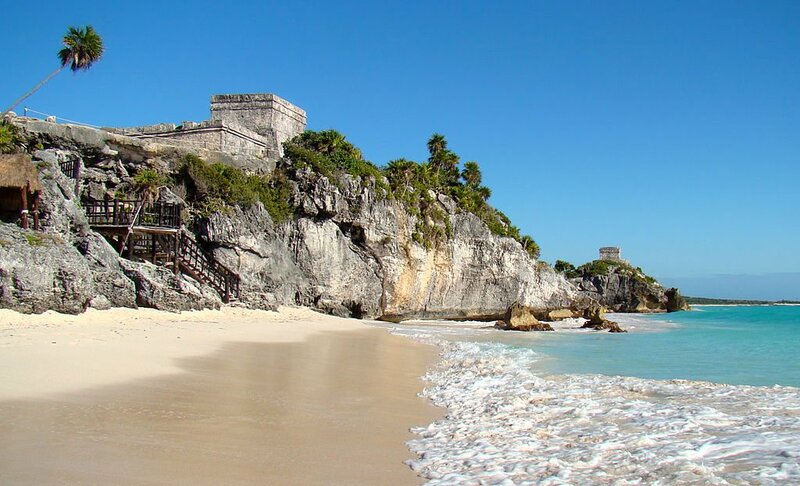 Tulum ruins are third most-visited archeological site in Mexico, after Teotihuacan and Chichen Itza. Sian Ka’an Biosphere Reserve was declared a UNESCO World Heritage Site in 1987 and a Ramsar Wetland in 2003. Visiting hours for the ruins are from 8 AM to 5 PM. To avoid waiting in a queue, be sure to arrive as early as possible. While traveling, wear sunscreen and hats and don’t forget to pack beachwear.